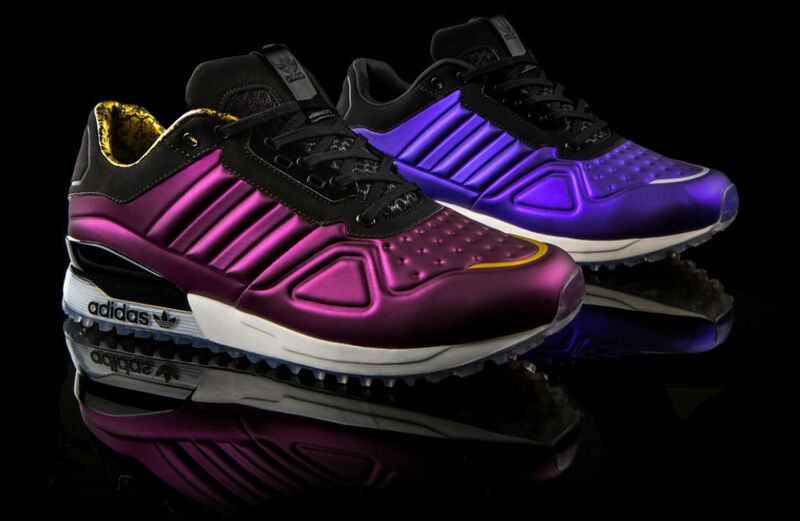 Today, adidas Originals unveils the newest addition to the AMR family, the T-ZX Runner. 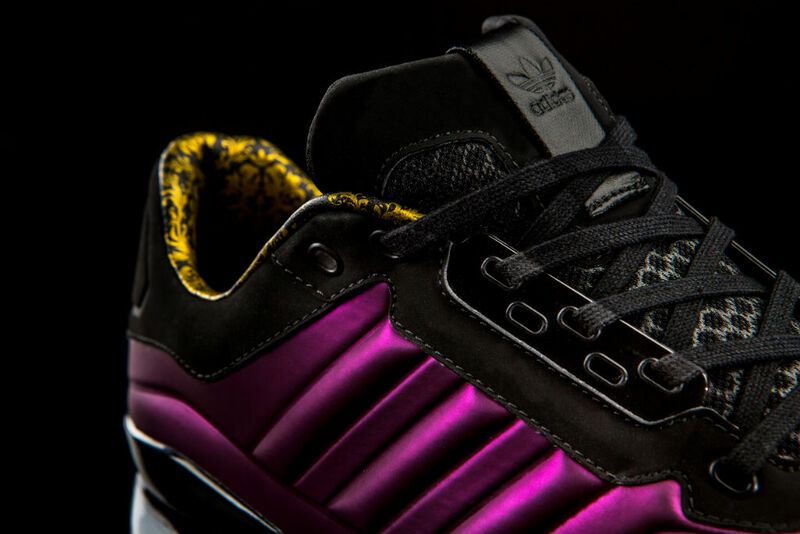 In 1984, adidas launched the ZX Collection of running shoes. Each model was designed to accommodate a variety of running styles. 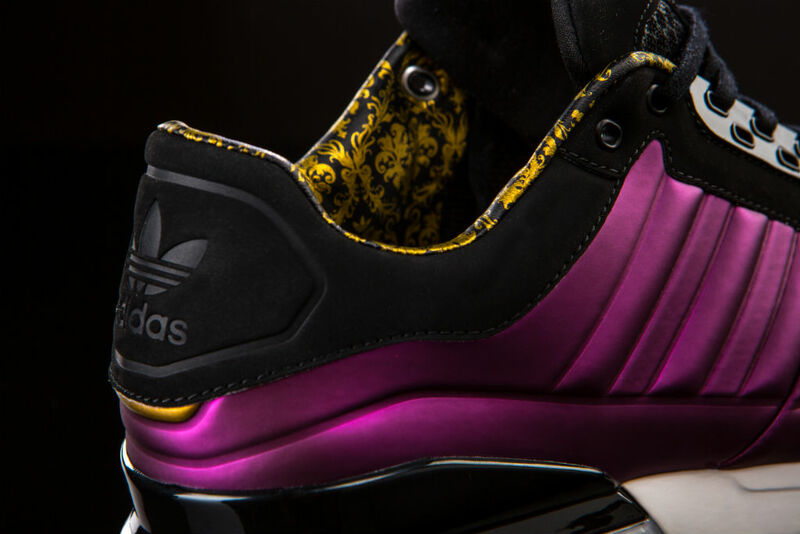 AMR was introduced over during 2013 NBA All-Star Weekend with the help of Wale in the form of the "Trophy Hunter" TS Lite AMR. 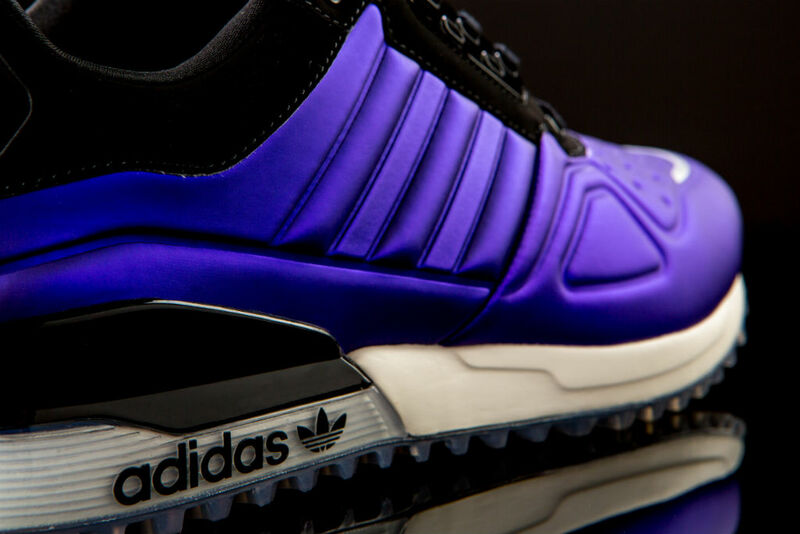 Combining the outsole tooling of the traditional ZX 700 with the new AMR technology, the T-ZX Runner is a lifestyle sneaker with both adidas heritage and modern innovation. 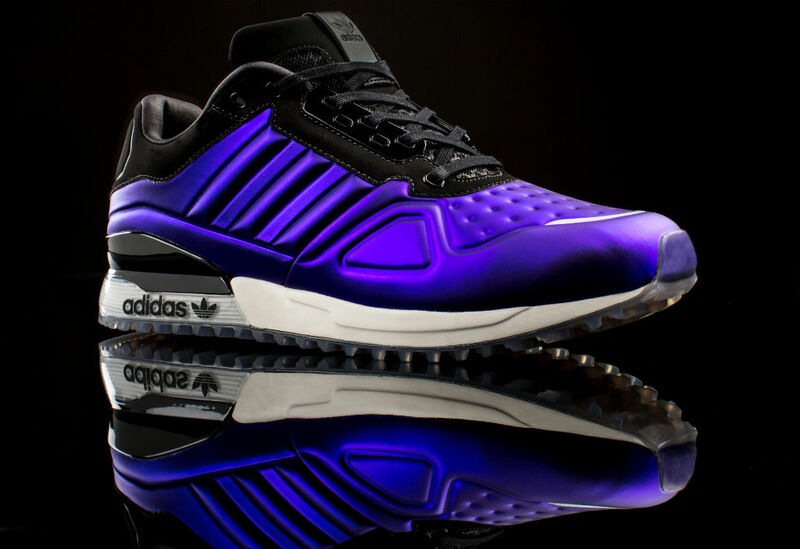 The T-ZX Runner sports a synthetic AMR upper with molded 3-Stripes and a microperf vamp. 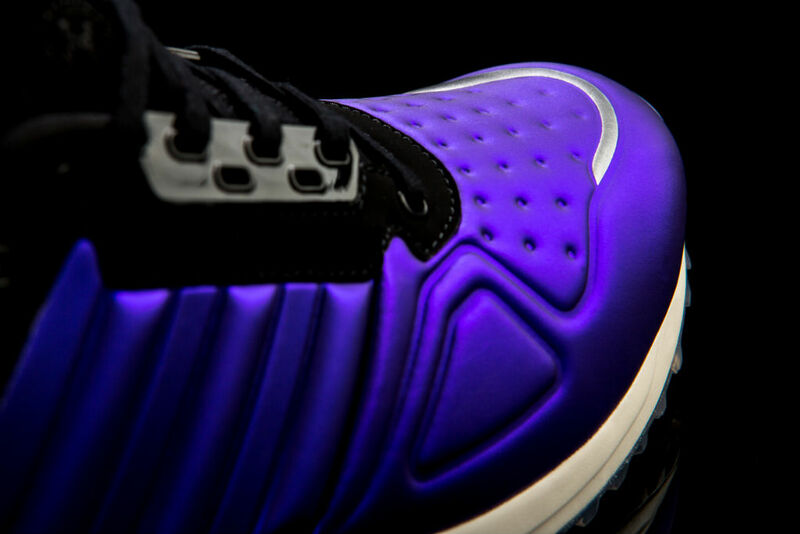 Additional features include a nubuck collar and overlay, reflective heel and toecap details, an EVA midsole and TPU wrapped outsole. 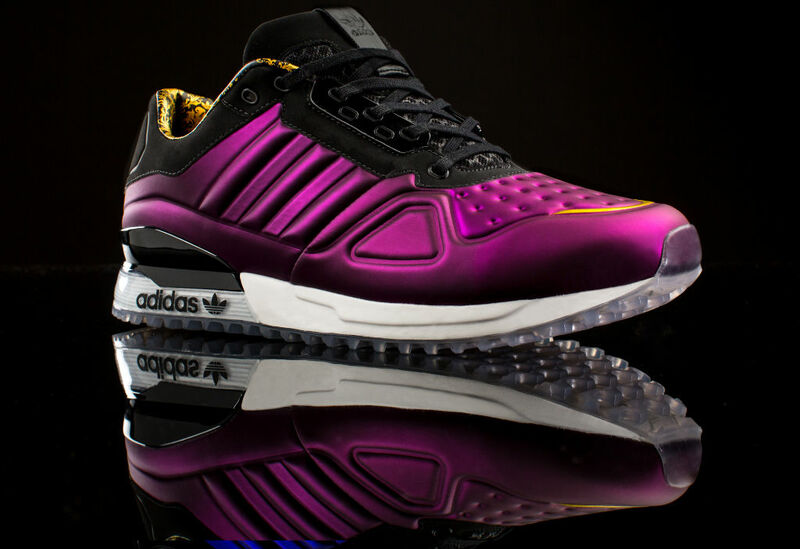 Look for the T-ZX Runner to hit Wish ATL, Millennium Shoes and other adidas Originals retailers for $120 on Monday, July 1.